Since 1999, Precision Stoneworks has proudly served residential builders, commercial contractors, remodelers and DIY clients throughout Atlanta and the North Georgia region. We are a full service company equipped with a knowledgeable and skilled team who will work with you through each step in the process, down to the final installation. From custom design, stone selection, fabrication down to installation, our artisans and craftsmen collectively have over 150 years of experience in the stone & quartz counter top business. Our mission is simple: we’re committed to exceptional quality, competitive prices, and, above all, customer satisfaction. The process of building a home, a neighborhood, or a neighborhood involves the cooperation and coordination of many moving parts. At Precision Stoneworks, we know that stone fabrication and installation are just one piece of the puzzle. We understand the importance of deadlines, and we pride ourselves in producing the highest quality work at competitive prices. Whether design, slab selection, templates, fabrication or installation our team makes your project our top priority. With building booming across the region, Precision Stoneworks, still takes the time to focus on the individual requirements for our clients. Located in Buford, Georgia, we offer affordable & competitive prices on Granite, Marble, Quartzite, Quartz, and Soapstone. 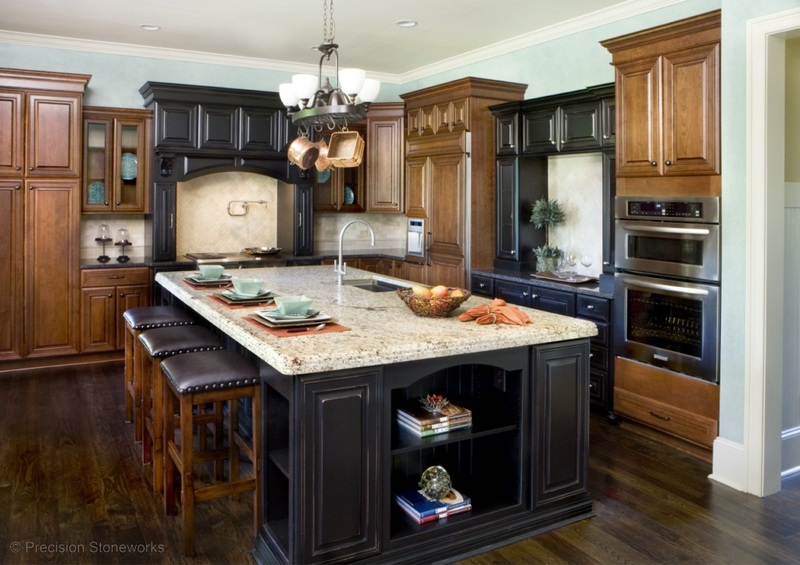 Precision Stoneworks makes it our priority to deliver high quality countertops at competitive prices. For more information about our products and services, give us a call, or feel free to stop by newly remodeled showroom today and speak with one of our stone specialists about your upcoming project.